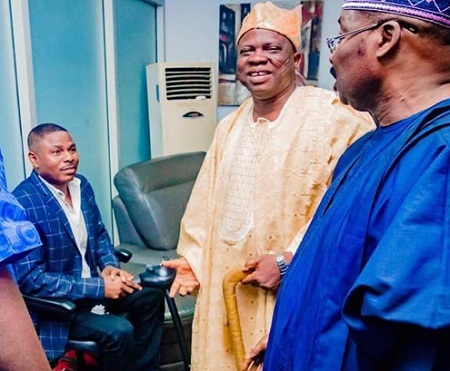 The Alaafin of Oyo, Oba Lamidi Adeyemi has reportedly brokered peace between Oyo State Governor Abiola Ajimobi and the Christian Music Star, Yinka Ayefele. 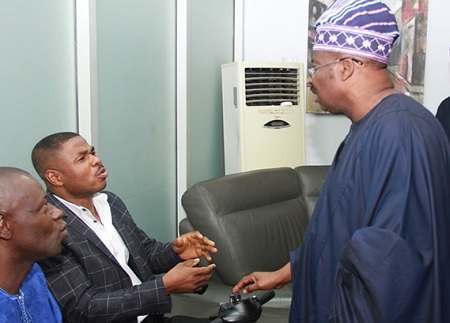 Both, according to Punch Newspaper with met on Thursday to resolve the impasse over the demolition of Ayefele’s Music House in Ibadan. 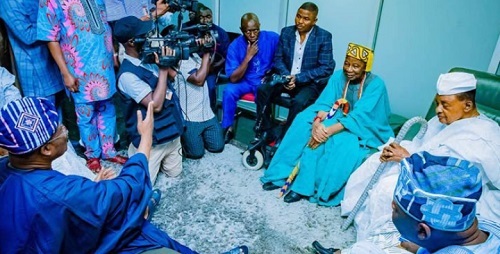 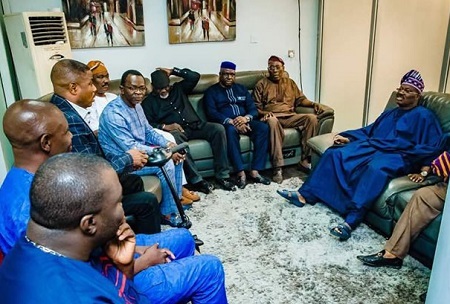 The Alaafin of Oyo, Oba Lamidi Adeyemi, who was at the Governor’s Office in company with some monarchs, also pleaded with the governor to resolve the impasse.